Wool is a material with many exceptional properties. 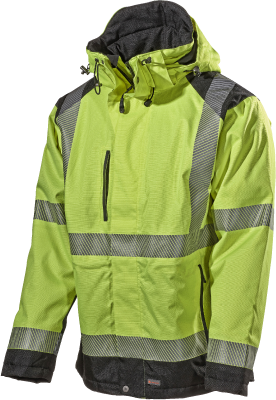 Not least its ability to maintain an even, comfortable temperature for your entire shift. 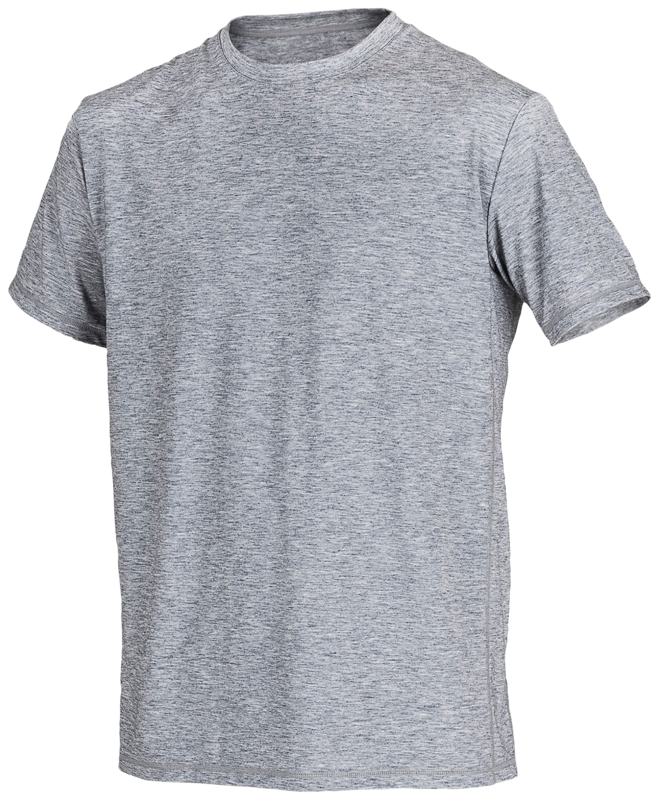 This t-shirt is perfectly suited to function with a mid and outer layer over – or as a normal t-shirt. 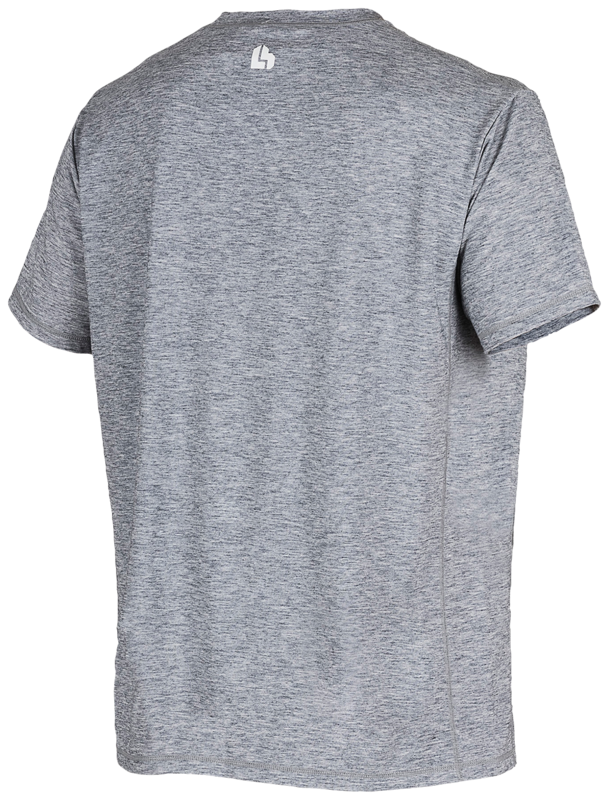 Merino wool guarantees high comfort as the fabric naturally maintains an even temperature and is quick-drying. 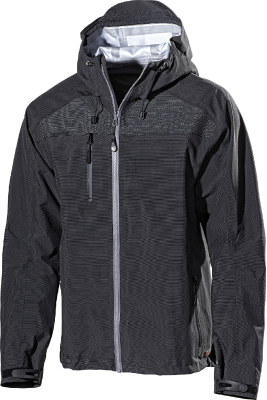 The combination of Merino wool with polyester is extremely hard-wearing. Material and weight: 80% wool, 20% polyester. 170 g/m².